We specialize in designing and manufacturing customizable TFT display solutions. 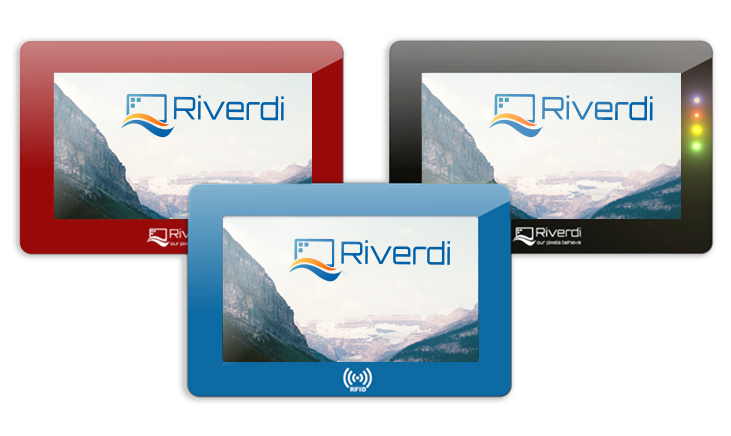 Whatever the quantity you require, the Riverdi team is ready to deliver. Be it one display or a thousand, the same focus and skill will be devoted. Because creating unique, functional, and specialized solutions is our expertise. The Riverdi team will assist you during the whole process. It’s easy, it’s efficient, it’s what we do best. Utilizing high-quality materials and components in the combination with our team’s experience and knowledge we will make sure that you get exactly what you need. These are just some of the customization options we have done over the years. Feel free to take a look, and get a better perspective on our offer.